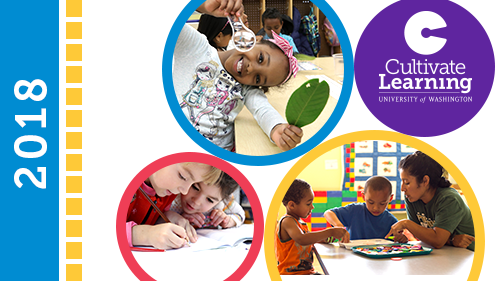 Cultivate Learning held its first Early Achievers Institute in 2013. Since then, we have continued to conduct these Institutes across Washington State. 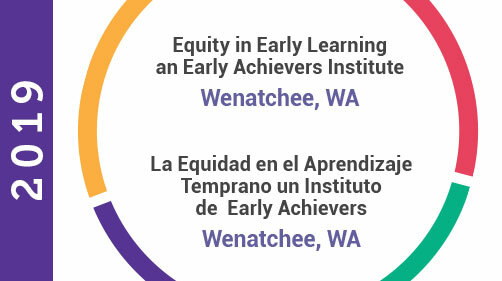 Bringing together family early education providers, coaches, teachers, program directors, faculty, and wrap-around service providers to advance quality learning for all children in the State of Washington, Early Achievers Institutes offer high-quality, multilingual professional learning, and networking opportunities for participants. 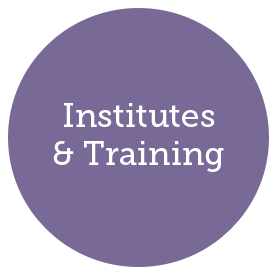 Institutes are an opportunity for team building, community connections, and earning STARS and Clock hours. Skills-building workshops and session topics range from improving instructional support to incorporating developmental screenings. 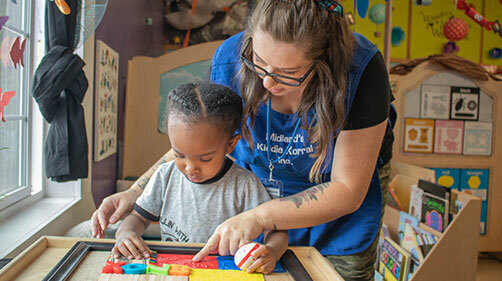 Themes include positive behavior support, STEM education, social emotional learning, restorative justice, leadership training, infant and toddler care, engaging interactions, how to use tools like Creative Curriculum and Teaching Strategies Gold, and how to create high-quality learning environments. Sessions are offered in English, Spanish, and Somali. We provide additional translation services upon request. 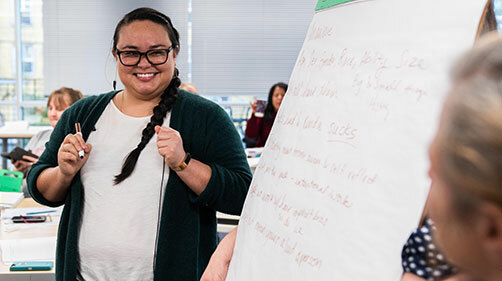 In partnership with the Department of Children, Youth & Families, Child Care Aware of Washington, and the Bill & Melinda Gates Foundation, we offer Creative Curriculum training for every role in the field, including educators, family child care providers, administrators, directors, and coaches who participate in Early Achievers. 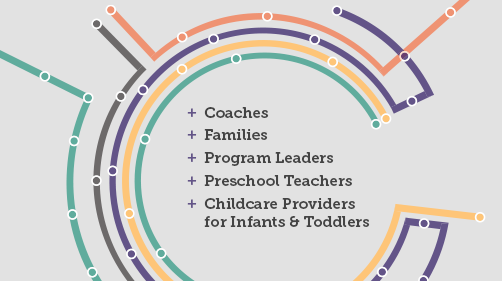 Coaches, Preschool Teachers, Families, Childcare Providers for Infants & Toddlers, and Program Leaders engaged in a variety of topics, including social emotional learning, race and equity, positive behavior support, and adult resiliency and wellness. 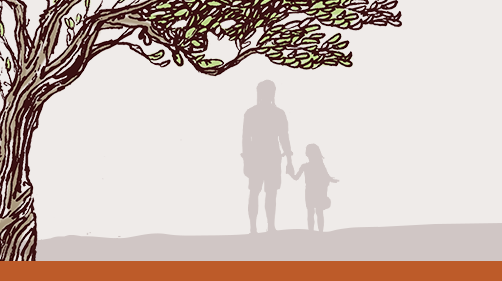 This institute focused on increasing and improving opportunities for children to learn in the outdoors. This bilingual (Spanish/English) institute highlighted best practices in positive behavior support, STEAM, and more.